How Frequently Should I Change My A/C Air Filter? If you’re like the average American, you probably spend 21 hours indoors every day and 16 hours inside your own home. If your A/C air filter is clogged and dirty, the health of you and your family may be suffering as well. Changing your air filter is one of the best things you can do to keep your family healthy. 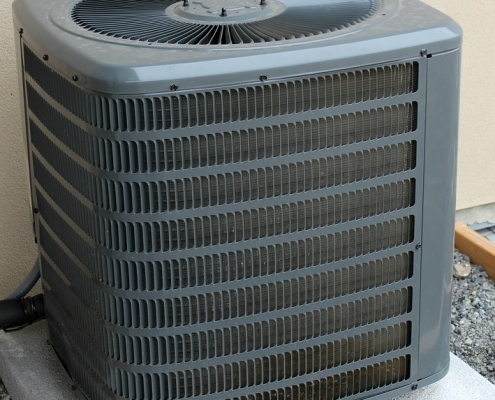 Let’s look at the different factors that affect how often you should change your A/C filter, and how H&S Heating and Air Conditioning can help. level of air pollution and construction around the home. If you notice any strange smells coming from your air conditioning system, you should contact a technician like H&S Heating and Air Conditioning right away. One of the most important things to do to improve your indoor air quality is to regularly change your air filter. Generally, your A/C air filter should be replaced every 1-2 months, and can be done yourself or by one of our trained technicians. Call us for your filter needs, or stop by the shop. 3 Great Air Conditioning Repair Tips You Can Handle On Your Own Thanks For Voting H&S “Best Of Central MN 2018”!